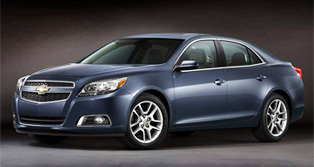 Rental Cars, Used Cars for Sale: Rochester, MN: Appleton, WI: Midwestern Wheels, Inc.
Travel In StyleLet Avis Help you with your business travel. Enjoy the RideThere’s never been a better time to go Budget. 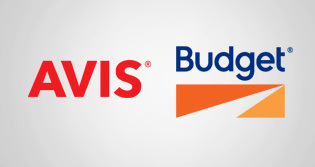 Your car purchase, made easyAvis Car Sales offers an excellent selection of young, popular makes and models.